PE will be on Tuesday and Wednesday. Therefore, please remember your kit for both sessions! Welcome to Year 4's page. My name is Mr Haigh and I'm incredibly excited to be teaching Year 4 at The Mount. The other adults in class are Mrs Bridge and Mrs Gomersell. It's only our first week back since the summer holidays, however the children have already been working exceptionally hard. As a class, we discussed and agreed on our Class Charter to ensure we all understand the expectations of Year 4. There is a photo below if you would like to know more about this. Our Victorian topic work was brought to life by visiting the superb National Coal Mining Museum. Luckily, we had the opportunity of to explore the pit and experience life as a Victorian miner. As a result, the children gained a great understanding of the working conditions in the 1800's. As you can see from the pictures, Armante, Kiara and Ella came out of the pit much dirtier than when they entered! In addition to exploring the pit, the children were able to role play and dress up as a Victorian miner. Take a look at Harley and Preston below and see if you can tell the differences between the Victorian miner and the 1980's miner. In class, we wrote a diary as a Victorian criminal. We imagined what it would be like in prison and then planned the perfect escape! To make our diaries more authentic, we painted them using coffee granules and then baked them in the oven. We were thrilled with the results. Check out the work Max, Ben and Niamh created below. We think they looked superb.....what do you think? The Mount has had a visitor - the magnificent time traveller Sir William Petty. He made the valiant journey through time in order to learn about life in 2018. He asked us many questions and was fascinated by the children's replies. Furthermore, we learnt a tremendous amount about him, including why he travelled with a plague mask and why he wears a wig! His visit inspired us to write our explanation texts on bizarre inventions. We decided to read about the remarkable Snoozatron from Wallace and Gromit and then we created our own sleep-inducing devices. Have a look at Laura's, Frankie's and Lia's spectacular story maps below! In Science, we have been learning all about teeth and our digestive system. We learnt the names of our teeth and their functions. Can you point out your incisors or your canines? Or can you identify which teeth your friends are missing? Additionally, we learnt how the digestive system works and the process the food goes through as soon as it enters our mouth. There were a lot of tricky spellings, including intestines, enzymes and even oesophagus! We decided to write an original poem to help us remember this process. It's called Disgusting Digestion and we hope you enjoy reading it just as much as we enjoyed writing it! On the 5th March, we celebrated World Book Day! Our theme was based the classic book Alice in Wonderland. However, the children could use their imagination and dress in a costume of their favourite book character. Can you name any of the characters in the pictures below? To celebrate this magnificent day we watched the original cartoon from 1951 and took part in a range of exciting tasks based on Alice in Wonderland. When you arrived in year 4, you were under the strict orders of the Queen of Hearts and had to build her a vast army! Have a look at the results below. Throughout school, the children have been thinking about what occupation they would like when they're older. We were fortunate enough to meet a variety of different people with very different jobs: a bank manager, a nurse and even a scientist! In year 4, the children thought about what they would like to do and then researched more information about their chosen occupation. They then linked this to the kennings work we have been doing in English. Read the two kennings below and see if you can guess what jobs they are describing. To complete our work on poetry, we worked on our performance skills by reading them to an audience. 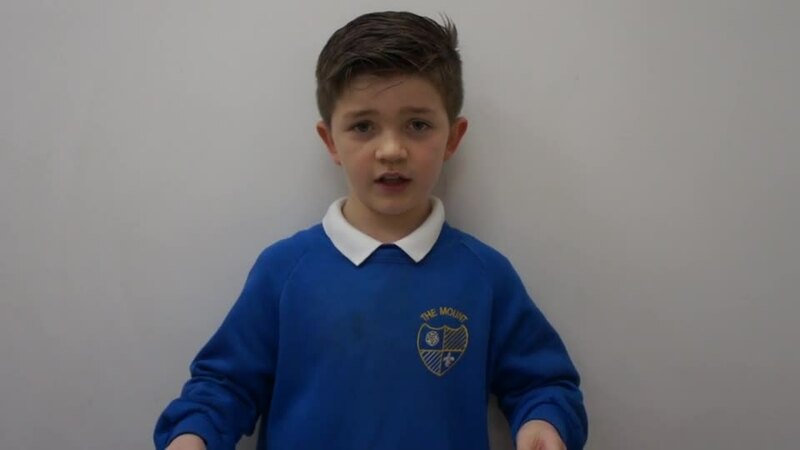 Watch and listen very carefully to Frankie reading a phenomenal poem called 'Today I feel...". Which words rhyme? Are there any pairs of rhyming words that you can magpie and use in your own poetry? We have been working extremely hard on creating story maps for our version of the Great Kapok Tree - The Giant Red Cedar. Below you will find our class story map that will help you remember the introduction. Can you remember all of it? What other synonyms could you research and use in your writing?